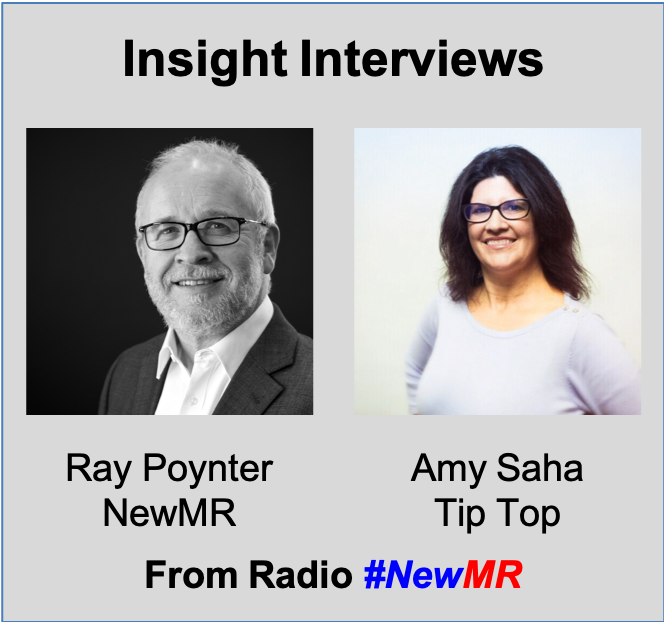 In this interview Ray Poynter chats with Amy Saha, the Head of Insights at Tip Top, a George Weston Foods company. Tip Top Bakeries is an Australasian manufacturer of bread products owned by George Weston Foods, a subsidiary of multinational food giant Associated British Foods. 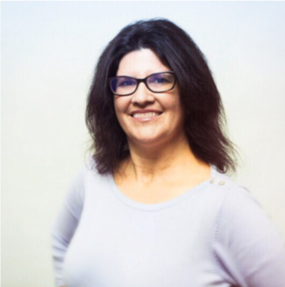 Amy is the Head of Insights at Tip Top and is based in Sydney, Australia. Click below to listen to, or download, the interview with Amy. Associated British Foods is a highly decentralised company, which has implications for the role of insights in Tip Top. Tip Top focuses on bakery, a relatively mature market. George Weston Foods sells 7.8 million loaves every week. Many of the brands are well known locally, but less so globally. Insights at Tip Top are part of the marketing an innovation team. Amy’s team supports B2B and B2C. Although the market is mature, innovation is very important. A key term inside the GWF (George Weston Foods) culture is ‘business partner’. Insights have become less a service provider, passively waiting for requests, they are proactively engaged in strategic planning. A few years ago, research focused on a couple of large U&As, with a strategic intent and focus. Now insights is much more nimble and flexible. Now the approach is to look across the gate planning process to spot projects where insights can provide answers at the right time. The relationship with research participants has also changed. In the past the large studies required large 30-minute surveys. Now the focus is on 10-minute, mobile-friendly projects. GWF invest heavily in their online community. Generating longitudinal insights. Even in ad hoc projects there is more sense of time, for example doing a food diary beforehand or bringing participants together after in an online forum. When working with agencies the expectation (as with in-house colleagues) is for nimble, flexible working. For example, this might be a specialist agency using the online community rather than find participants their usual way. Agencies need to show more commercial acumen. One of the key questions to new starters in insights is to find out ‘How does Tip Top make money?’, and this is something that agencies should think about to. Today and in the near future, one of the key things is that even with automation and analytics, somebody needs to look at the project to see if it meets the business needs. Amy Saha is the Head of Insights at Tip Top, a George Weston Foods company. Amy has spent her career in FMCG Market Research synthesizing qualitative and quantitative methods to meet business needs. She and her team build powerful stories, be it by leveraging Marketing Analytics to build confidence in the impact of the marketing mix or by unearthing insights that inspire game changing briefs. While market research is Amy’s primary focus by day, her innate curiosity about people helps her as an American putting down roots in Australia.